Whether you’re running an online business or the online face of an organization, one of your main goals should be increasing conversion. Conversion rate measures your success in selling more goods/services as well as attracting more customers to your website. Although having more traffic to your website and visitors to your page should equate to more sales made, this isn’t always the case. This problem exists when your cost per visitor grows to the point where your business actually loses money. Businesses that operate in a large niche may not take a particularly large hit from not converting casual visitors to paying customers; however, smaller niches certainly will. However, this technique tends to result in your growth eventually hitting a ceiling. When you have finally reached every audience in your niche, or your niche is too large to reach anymore, then stagnation occurs. 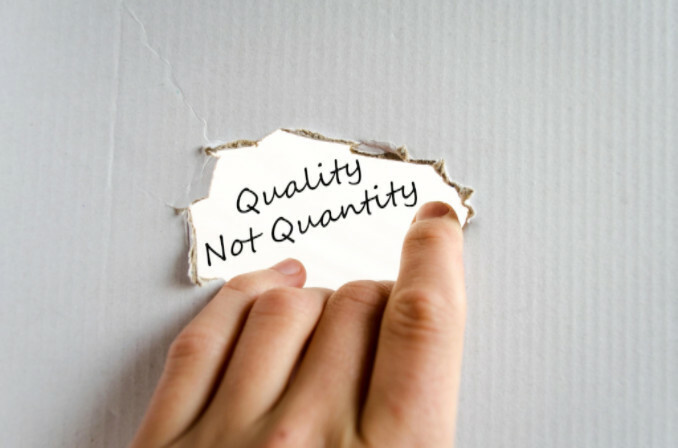 Optimizing the quality your conversions can help alleviate this problem. If you’re able to double the amount of visitors-turned-to-customers your site receives, it can quadruple your effectiveness. By also focusing on the quality of the customer-business relationship, not just the quantity of visitors passing through your site, you can unlock another level of success. Let’s explore the cost benefits of optimizing traffic and conversions rather than traffic alone. Imagine you are spending $500 per month to create paid search landing pages. Setting the value of a conversion at $20, if each new page brings in 500 visitors and has a conversion rate of 10%, then the resulting net profit at the end of the month is $500. That’s a return of $6,000 over the course of a year. On the flip side, what if instead of only creating new pages every month, you also optimize conversions. On top of the cost of creating the landing page, you spend an additional $100 per month on conversion optimization. Thanks to your efforts, your conversion rate jumps up two percentage points to 12%. 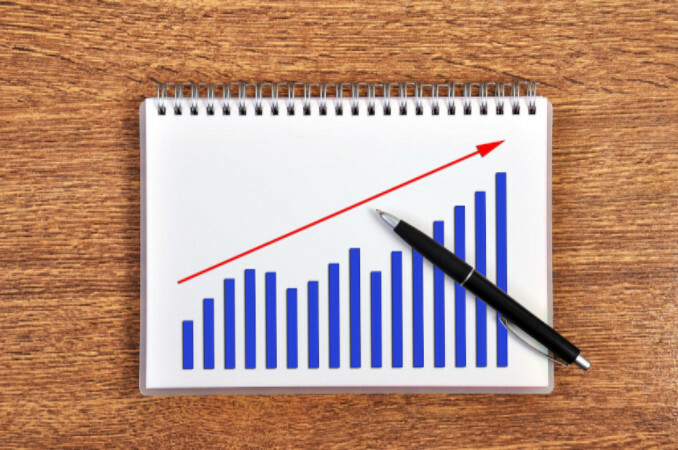 Using the same conversion value and number of visitors, your monthly net profit would be $600. The annual net profit has jumped up to $7,200. By investing a small amount of time and money into conversion optimization, you would be able to increase profits by 20 percent in this example. Of course, we know that these are simplified numbers and that it’ll likely never be quite this easy. But at least you can get an idea of how it works. Plus, without any optimization your conversion rate is likely to stay the same regardless of how much traffic your website receives. However, by raising your conversion rate even slightly, the benefits continue from month to month. So using the example above, you could stop spending the $100 for conversion optimization as soon as you have reached the 12% rate, thus boosting your ROI even more. Your conversion rate will continue at the elevated level without further spending, whereas traffic will not continue at the same level if you stop spending to create landing pages. In summary, if increasing your profits is important to you, then you should look into investing in optimizing your conversion rate and focus on quality over quantity. Need help with your company’s landing page? At SEO Advantage, we specialize in seeing the bigger picture and finding long-term solutions for increasing your website’s profitability. Contact us today to discuss how we can help turn your website into a profit-making center with our results-driven internet marketing services. Like it or not, we live in a visual culture – an age when you can find a TV in almost every home and video streaming sites like YouTube and Hulu are so popular that they are commonly considered the world’s "second search engine..."